The Velo chair is the brainchild of three disciplines. It has the clean, sophisticated aesthetics the designer hoped for, the technological intuitiveness the engineer desired and the complete sustainability the environmentalists sought. 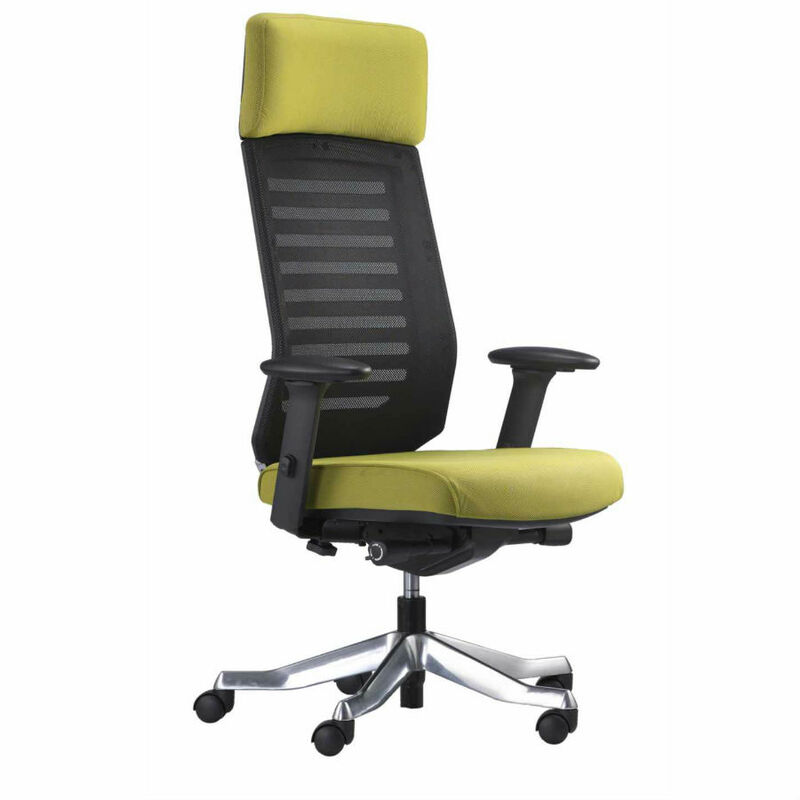 The Velo Executive chair is a design-led chair that fits the modern world but is comfortable and affordable.